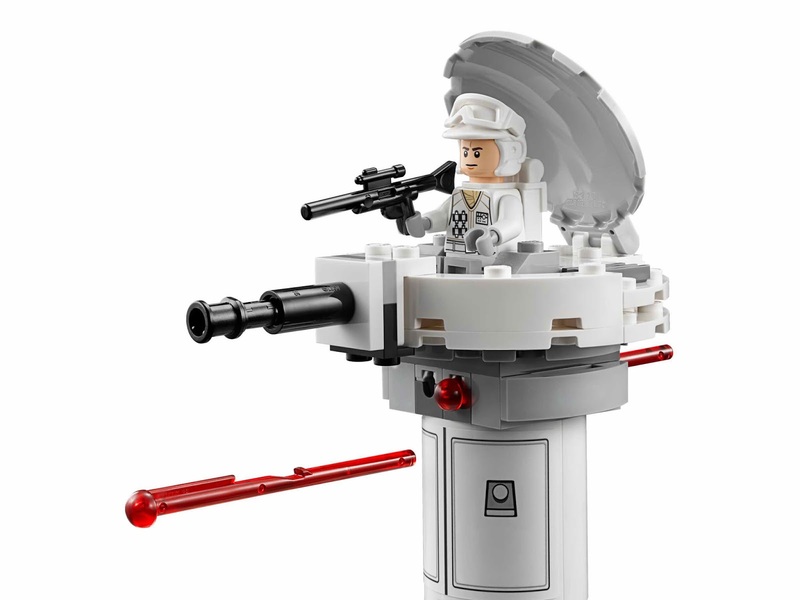 come with an echo base. 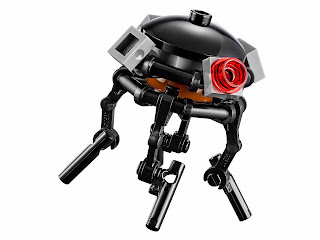 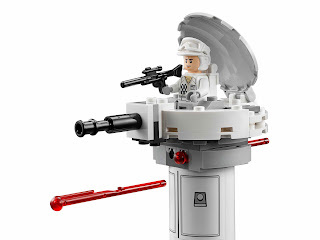 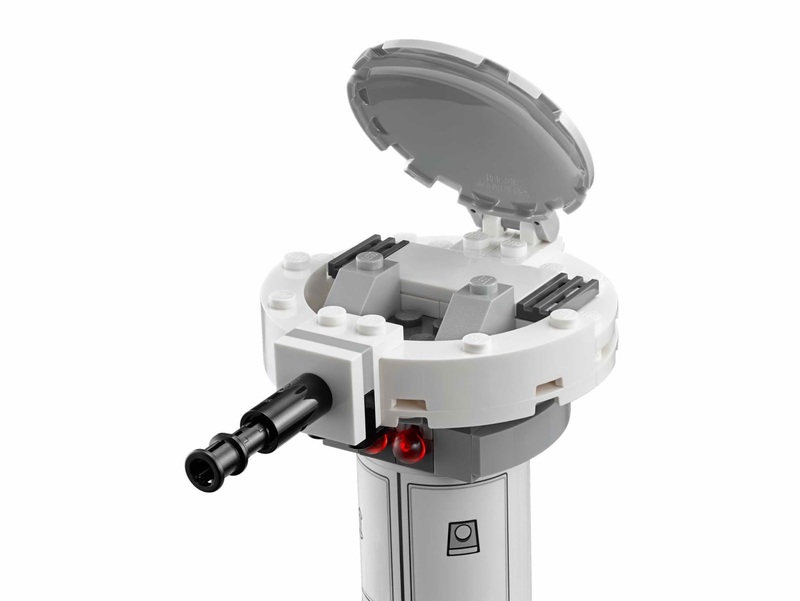 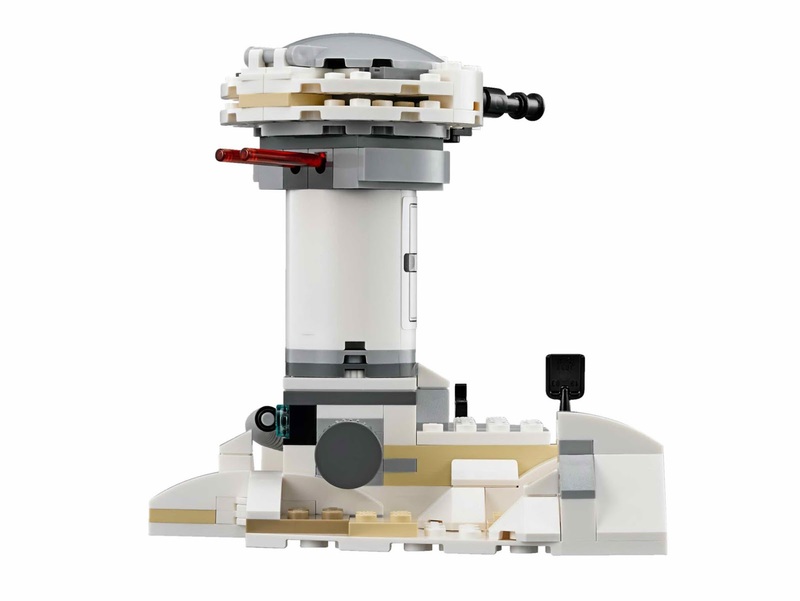 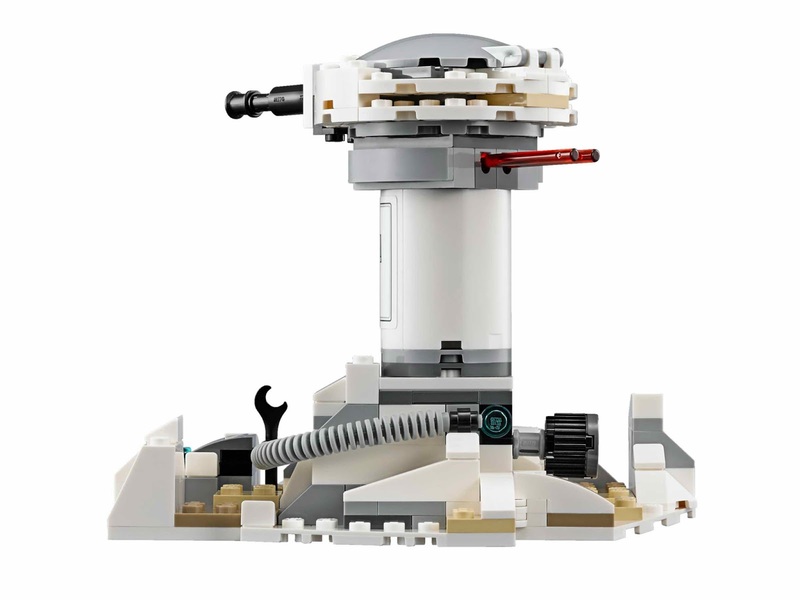 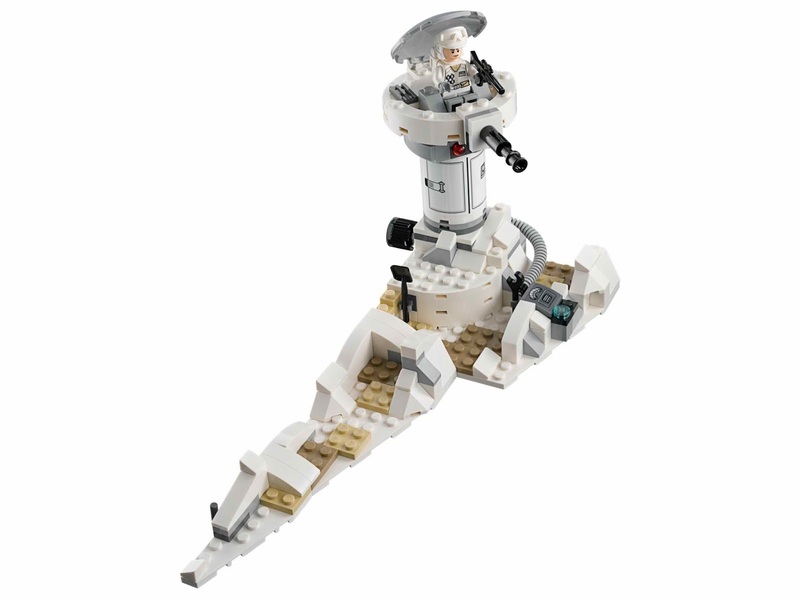 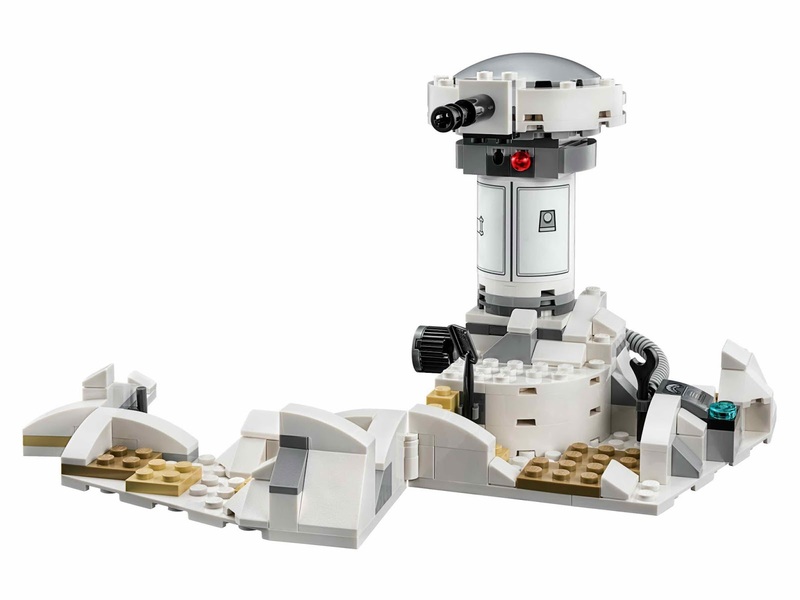 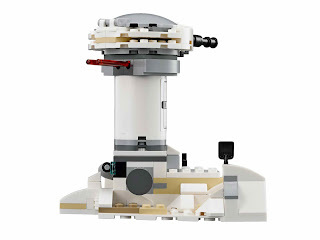 the base has a rotatable tower, an openable hatch and flick missile, a trench, an imperial probe droid and an imperial stud shooter. 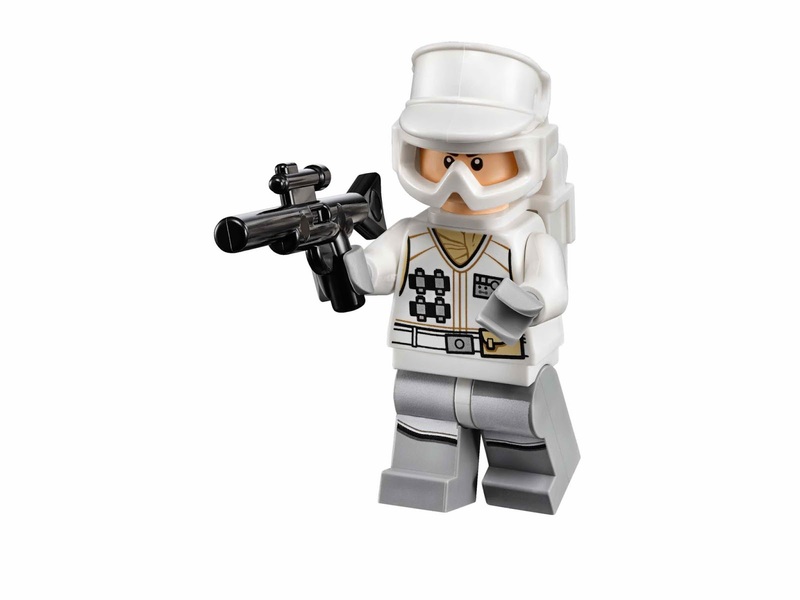 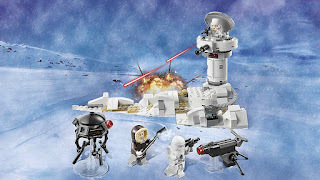 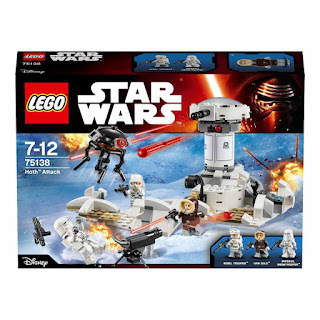 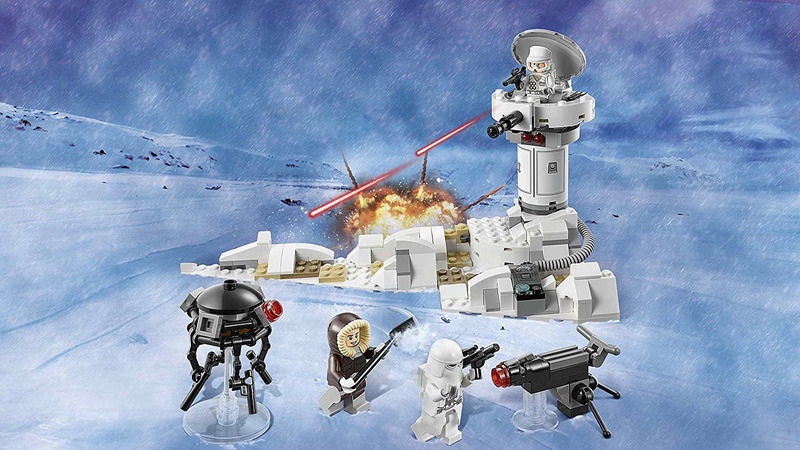 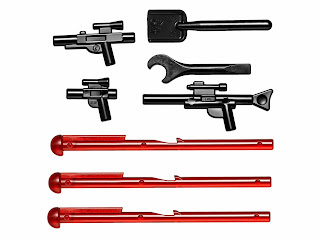 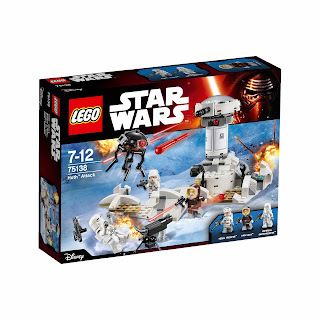 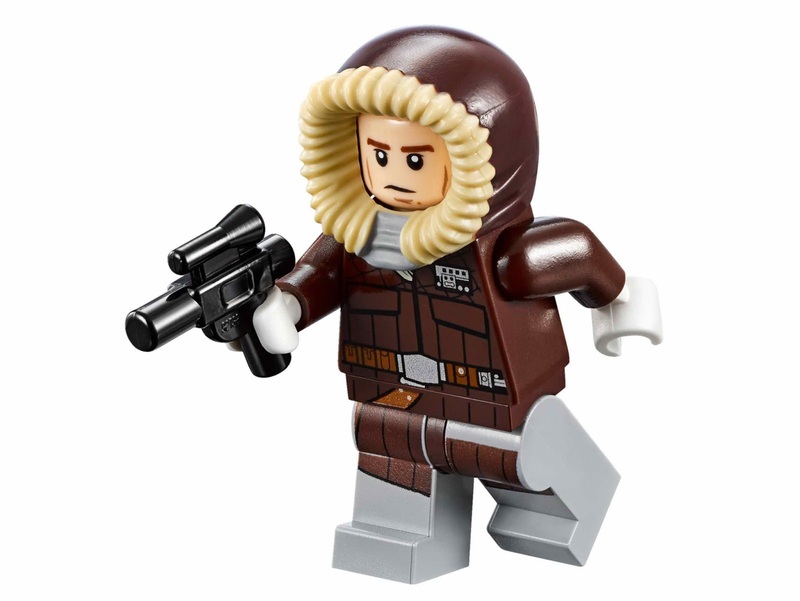 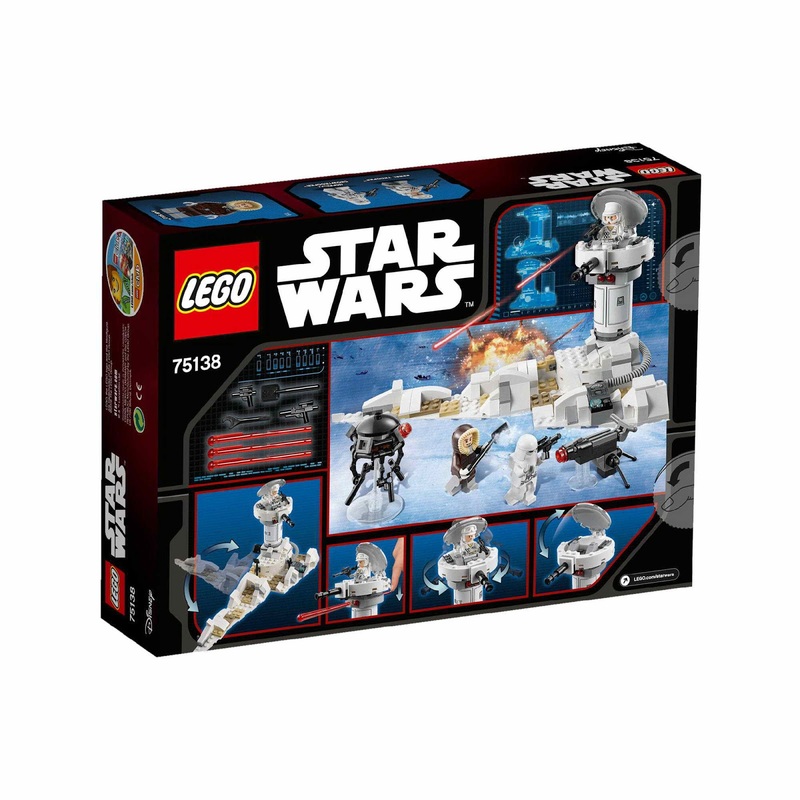 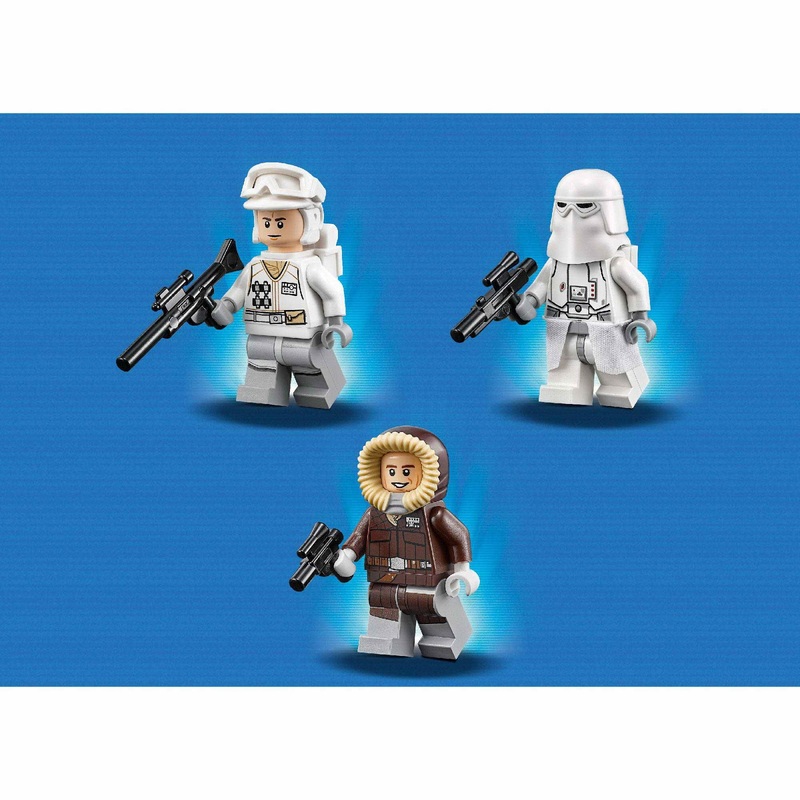 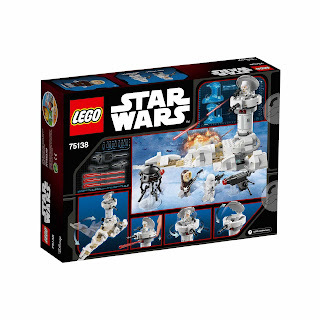 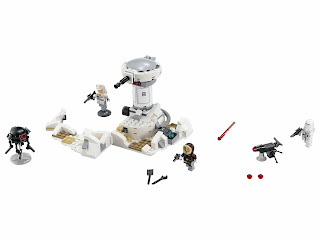 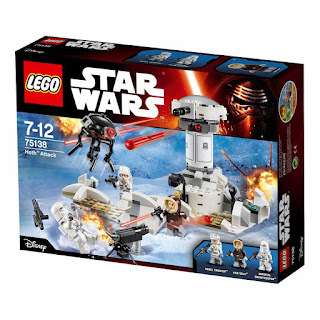 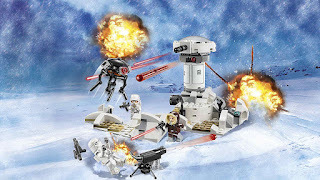 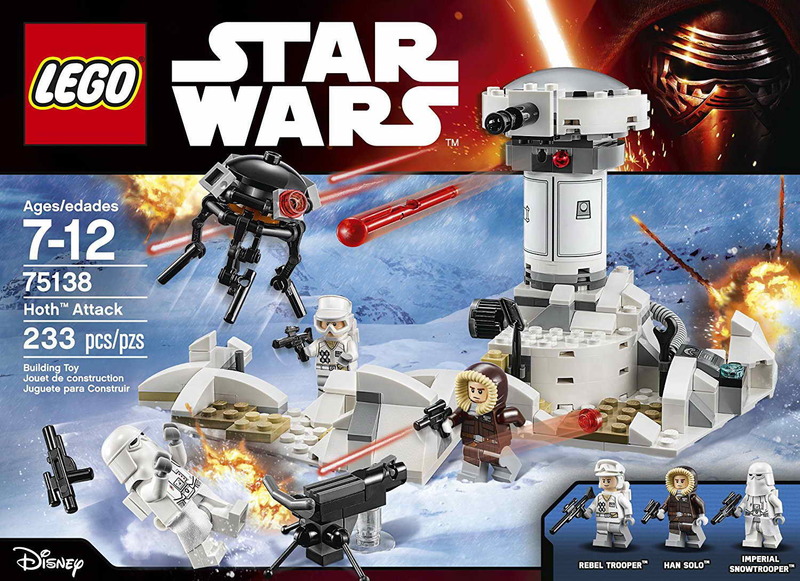 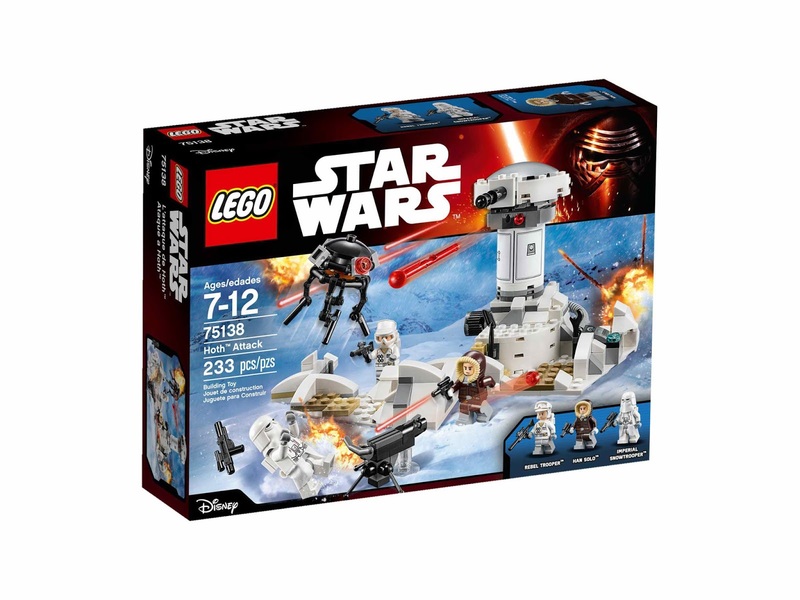 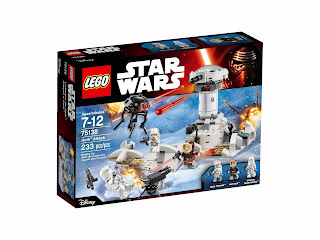 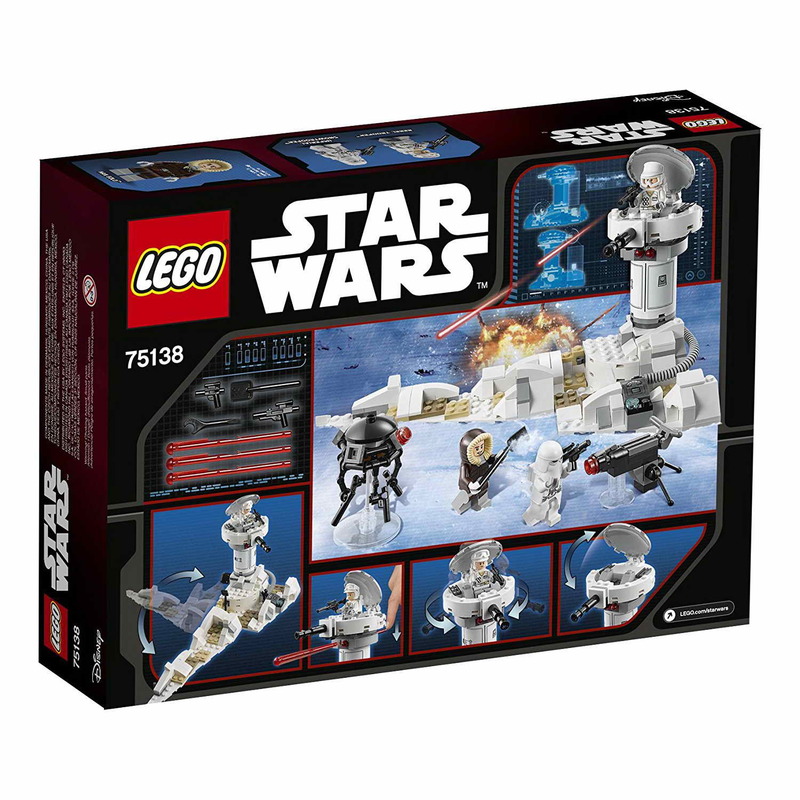 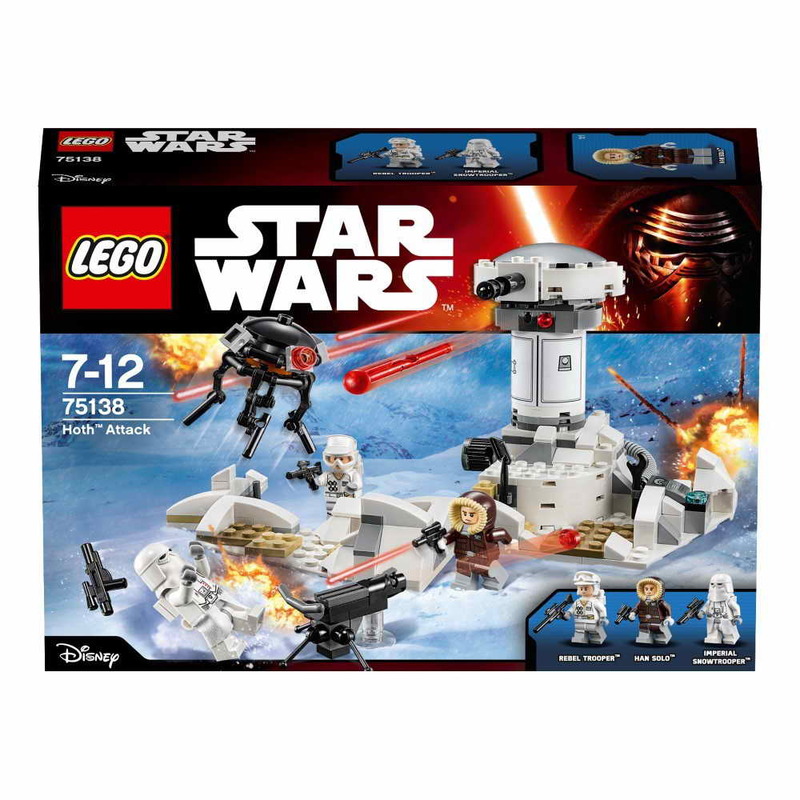 minifigs included a han solo minifig, a rebel trooper minifig and an imperial snowtrooper minifig.